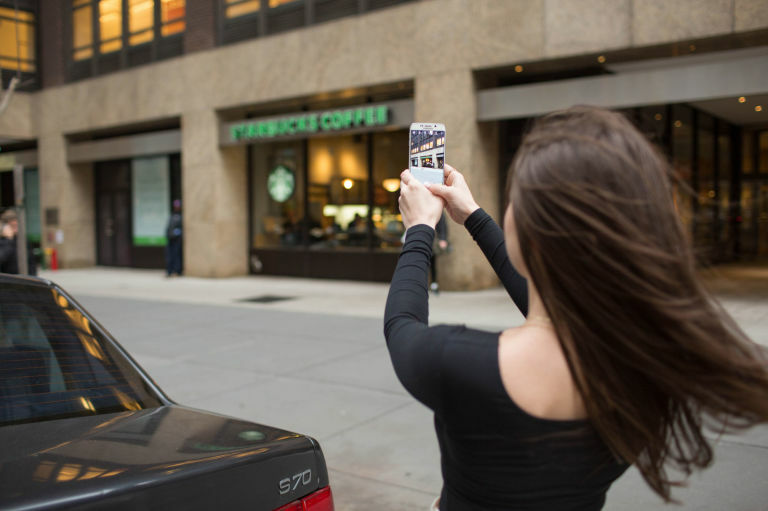 Are you up for learning genius hacks about your mobile phone? We have for you, genius tips and tricks that will surely come in handy the next time you are having troubles with your smart phone. From saving its battery to charge it faster; you will definitely thank us later for them. 1. Dirty hands? 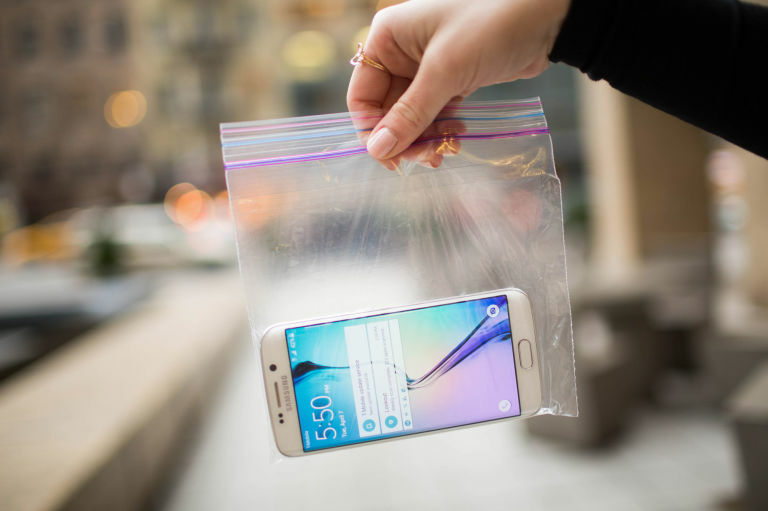 No biggie; put your phone in a plastic sandwich bag to prevent it from getting dirty with all the sweat and grime on your hands. It will keep your phone clean and you will still be able to use it. 2. How many hours do you spend looking for your car in a huge parking lot? Probably enough to drive you crazy. Instead of promising that you won’t forget the location of y our car this time, take a selfie where you parked your car so that you can easily find the spot. 3. 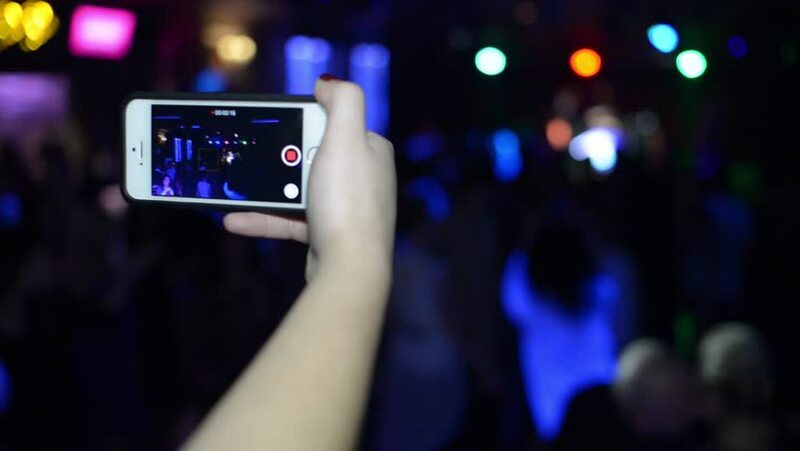 When you go to a concert, making a video of the show is mandatory; but watching the video later is really annoying with all the people screaming in the background. To avoid recording the earsplitting noise, simply cover the microphone of the phone. The video will sound clearer. 4. The battery of our smartphone runs out quicker than a bag of chips nowadays, honestly. 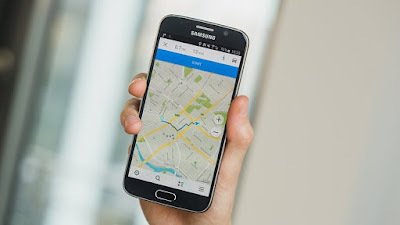 To save your battery while using the GPS to find a place; takes a screenshot of the map and turn off your mobile data. This way you will save the battery as well as the mobile data. 5. In a hurry but your phone is taking forever to charge itself? 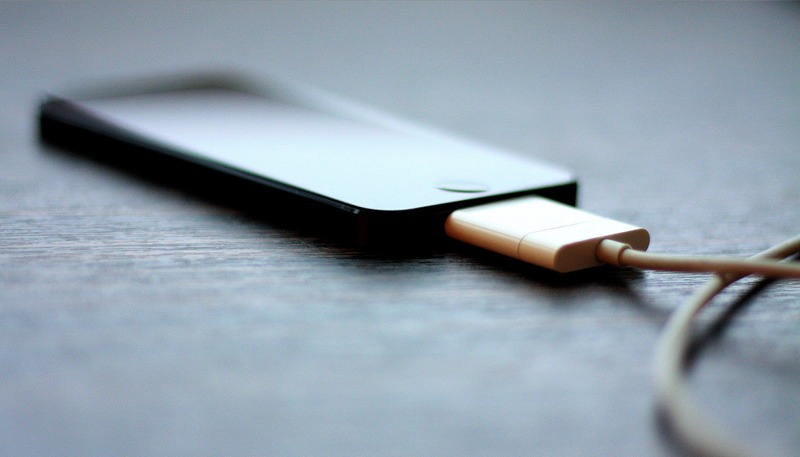 Here a trick; switch your phone to airplane mode and it will charge with double speed. 6. 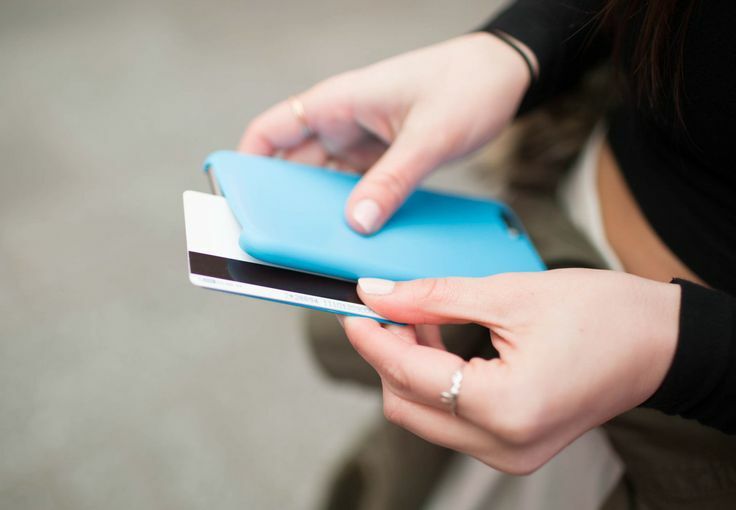 Did you know that you can use your phone to carry extra cash or your credit/debit cards? Place your money or your cards between your phone and phone case to carry your valuables discreetly. Looking to buy mobile accessories online? Visit owogroup to shop mobile phone accessories at great prices online.